A fundamental element to addressing challenges within the current child welfare system is the “desire” and “passion” to create social change by becoming proactive and dedicated to stop the propagation of cultural genocide by maintaining the status quo. We have an obligation to be truly unique and helpful to children and their families. To that end we must no longer remain static. It is time for our entire circle to work cooperatively and diligently not only for our children today but for future generations. We must “talk the talk and walk the walk” to support and assist children and families toward a better life. My Senior team, Board of Directors and I, believe the time has come to review and implement Abinoojii Inakonigewin (Child Care Laws). Further, we have an obligation to our communities to set our own standards. Moving forward, a crucial and immediate change which is paramount to quality services and positive outcomes for children and families is accountability. This has to be the number one priority for any worker involved with children, families and communities. We need to collectively work toward the reduction and elimination of children coming into care, and turn our focus toward reunification and support services that can keep families intact. There must be tangible outcomes for our programs, ensuring quality bicultural services from our First Nation Community Care programs and from Weechi-it-te-win’s resource bank. Our customary care practices, our culturally congruent services, our creation of policies to empower our First Nation communities are efforts put forward by the people. The concepts and tenets of our Anishinaabe Laws with regards to Abinoojii Inakonigewin and Naaniigaan Abinoojii all compare to the mainstream concepts of “the best interest of the child”. Our Council of Elders and Board of Directors have provided the support to administratively harmonize mainstream and Anishinaabe Laws. As this process continues, we will seek to empower our First Nation communities, and facilitate revitalization of our traditional ways of caring. Let us continue to celebrate together. Let us honor each other and let us continue to learn, to grow, and to empower each other and our work for the children. With great honor, I welcome you to our agency’s newest resource - Weechi-it-te-win Family Services website. What is the role of the Executive Director? The Executive Director is a full-time, professional, permanent contract position. The Executive Director works within a culturally competent system of care and as such acknowledges and incorporates, at all levels, the importance of culture, the expansion of cultural knowledge, and the overall vision of Weechi-it-te-Win Family Services. The Executive Director fosters cultural awareness through active participation in an inductive learning process, gaining an understanding of historical trauma and impacts of oppression and how these relate to current issues in Native child welfare services. The Executive Director develops culturally competent practice skills that are congruent to the unique needs of the ten First Nations and to Weechi-it-te-win Family Services. The Executive Director is responsible for the development, administration and delivery of services to children and families mandated by the Council of Chiefs under the Rainy Lake Community Care Program. The Executive Director exercises the responsibilities of a “local director” under the Ontario Child and Family Services Act with respect to child protection according to the mandate of the Council of Chiefs of March, 1987. Under the supervision of the Board of Directors, the Executive Director is responsible for ensuring effective cultural competencies, program development initiatives of the agency, effective community liaisons with the First Nation communities, Treaty #3, the Ministry of Child and Youth Services, various community partners, the Native Association, and the Child Welfare Secretariat. 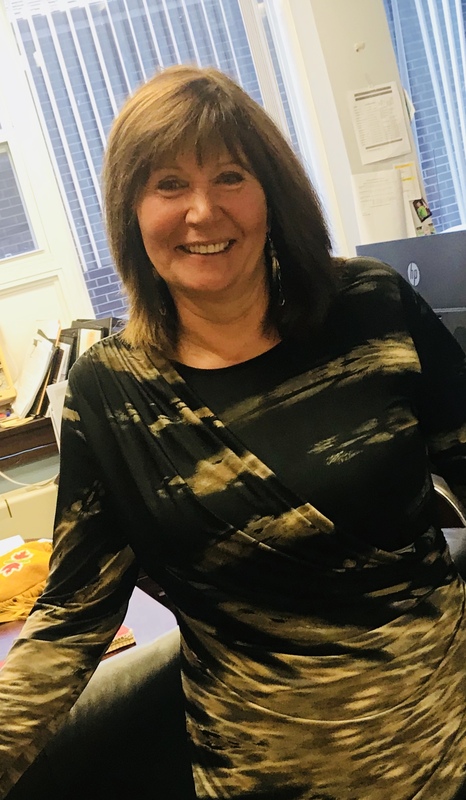 The Executive Director is responsible for all the programs and administration activities of Weechi-it-te-win Family Services, and further to this she is the main technical mentor and advisor to the Board of Directors.